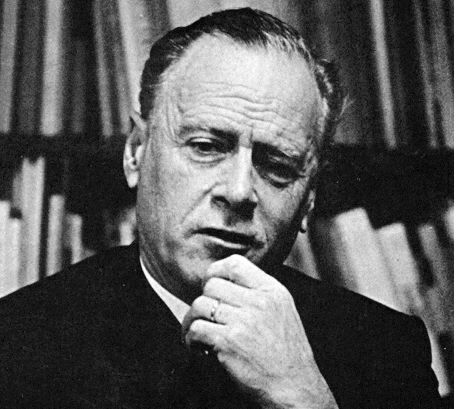 Using Marshall McLuhan’s famous statement “The medium is the message” as a starting point, research to find information on two other key thinkers of the media culture. Summarise and comment on one major aspect of their thought. Suggested key thinkers include Marshall McLuhan, Neil Postman, S. Hall, Roland Barthes, C.S. Peirce, Pierre Bourdieu, Judith Butler, Donna Haraway, Ferdinand Saussure, Gilles Deleuze, M. Foucault or you may choose other relevant authors related to the field. In a culture like ours, long accustomed to splitting and dividing all things as means of control, it is sometimes a bit of a shock to be reminded that, in operational and practical fact, the medium is the message.